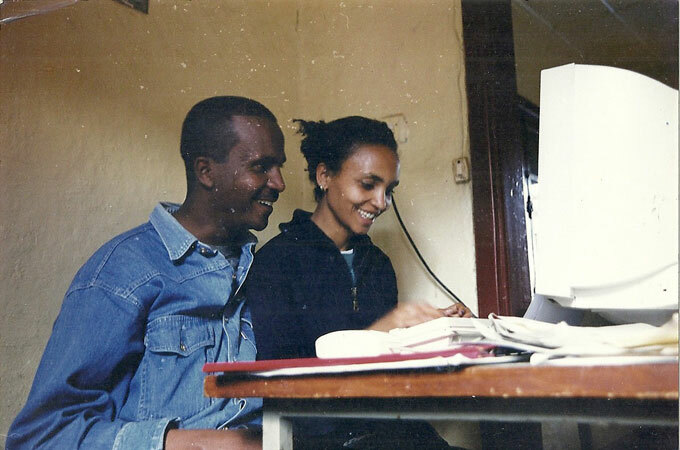 A rights group says that Ethiopia's government regularly listens to and records the phone calls of opposition activists and journalists using equipment provided by foreign technology companies. Human Rights Watch said in a report Friday that the foreign equipment aids the Ethiopian government's surveillance of perceived political opponents inside and outside the country. 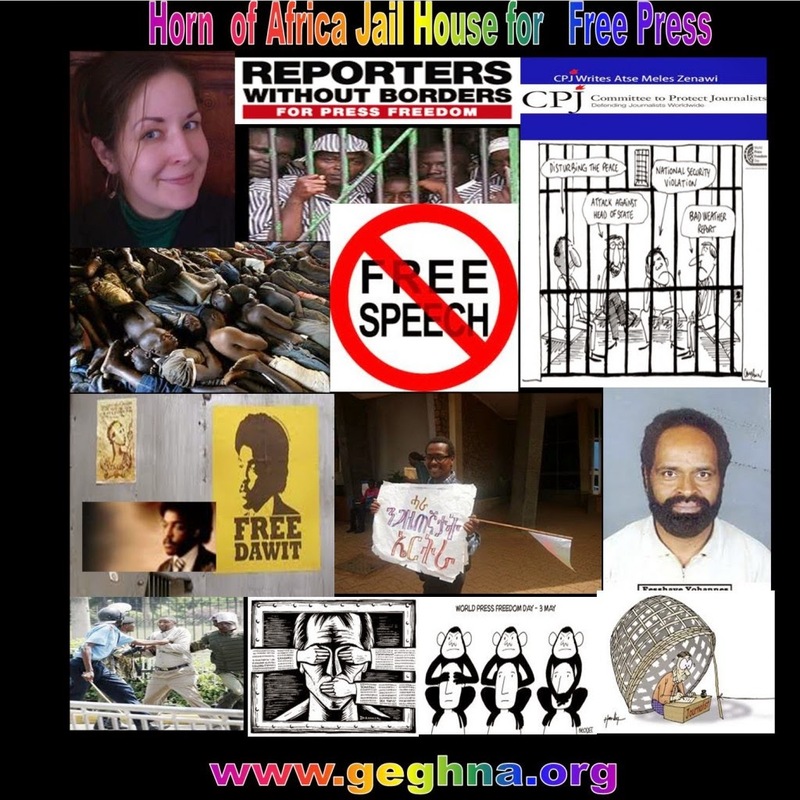 The group's Arvind Ganesan said Ethiopia is using its government-controlled telecom system to silence dissenters. The group says that recorded phone calls with family and friends are often played during abusive interrogations. Human Rights Watch said most of the monitoring technology is provided by the Chinese firm ZTE. Several European companies have also provided equipment, the group said, including from the U.K., Germany and Italy.